A big thank you to all pupils and parents who supported our sponsored reading event this summer term. 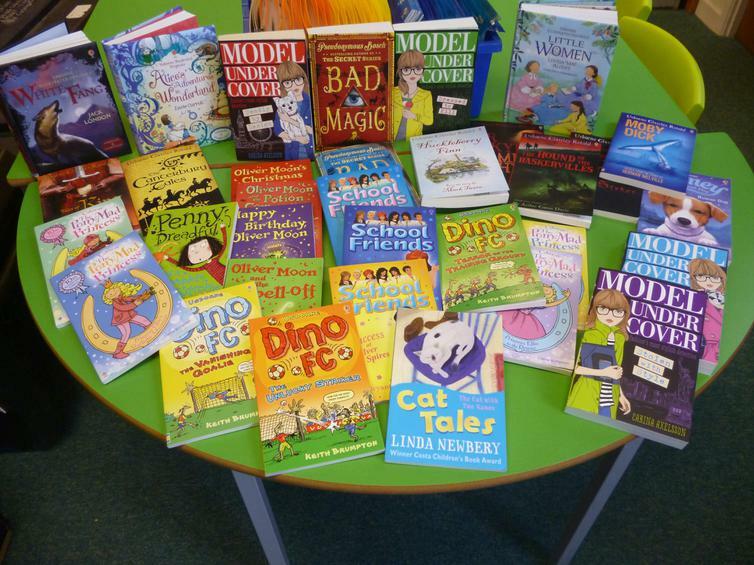 We raised an amazing £666, giving us over £1000 to spend on new books for the library and classroom book corners. 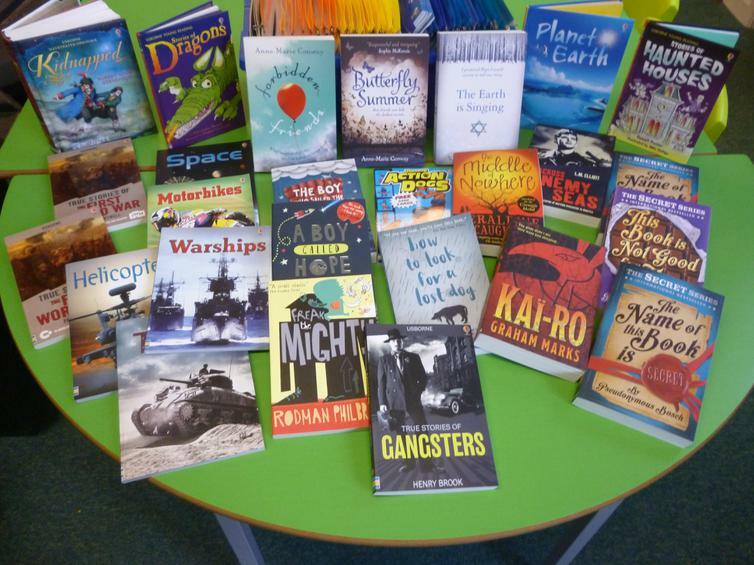 Both Key Stage 1 and Key Stage 2 have benefited from some wonderful new books, a selection of which are pictured below. There are prizes to be presented in the new term for those children from each class who read the most and for those who raised the most money. 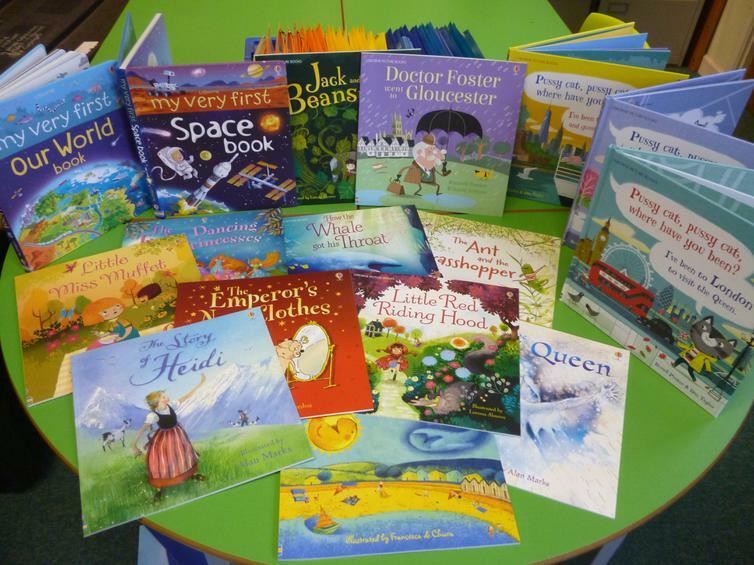 Thanks to Vikki Drew from Usborne Books for all her help, and to Mr Bennett for organising the sponsored read.